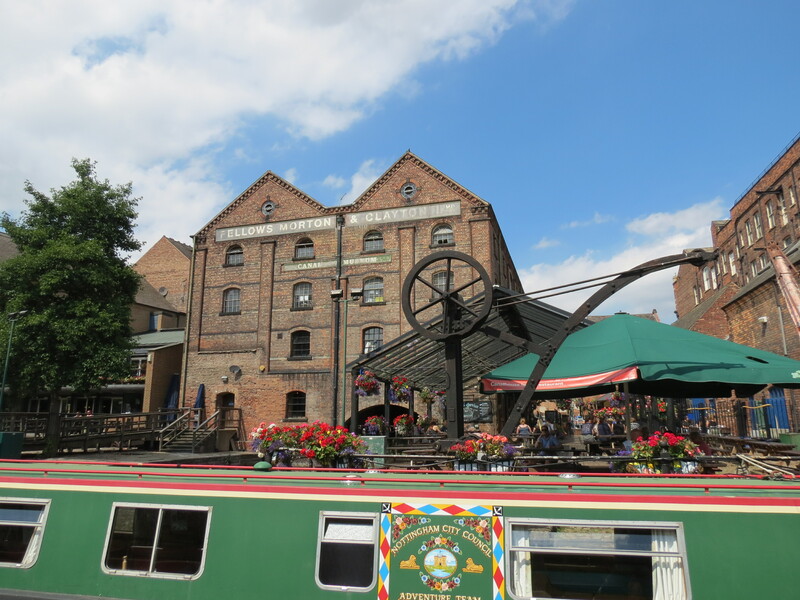 ← Row , Row, Row Your Boat….. I could not quite believe my eyes this morning when I saw a Godly like man with white hair and a white beard appearing as if he was walking on water. Could it be possible? I then thought am I dreaming and am I now in Venice as the same man appeared to be rowing on something that looked like a Gondola! 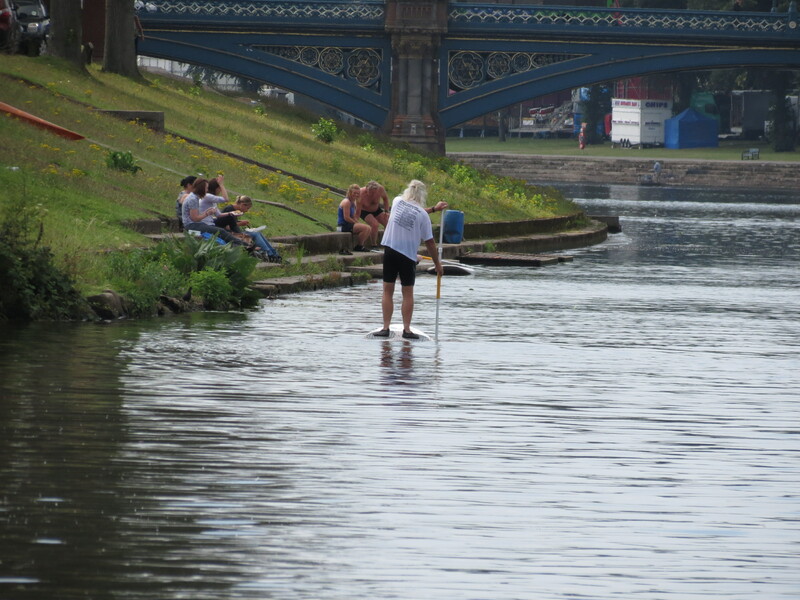 Wrong again…….It seems some kind of new sport where they are standing on a surf board, balancing and rowing around the river, standing. Never seen this before! 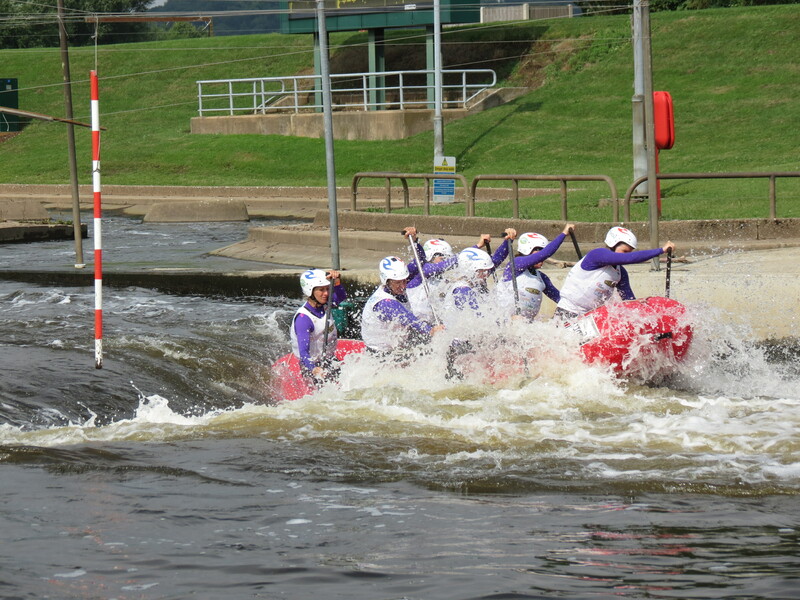 Well it was a very hot day today and it was great day for people to be doing water sports. 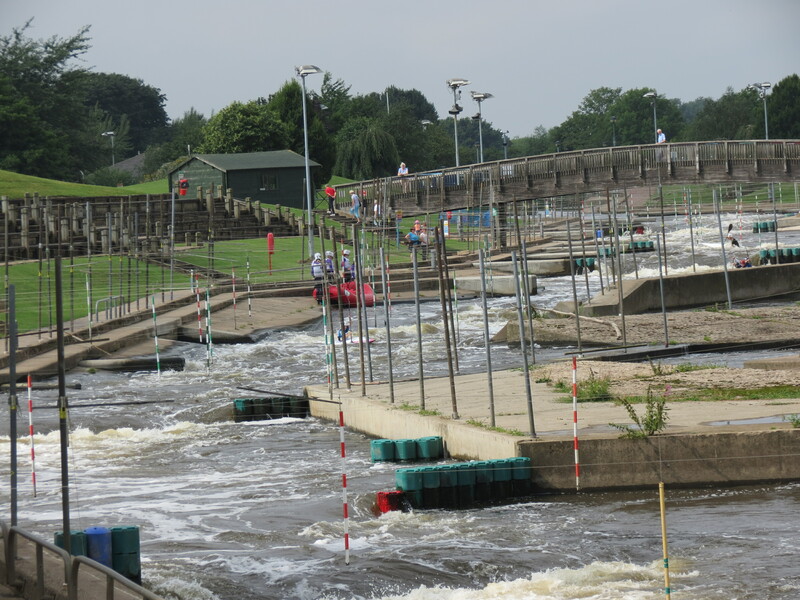 We headed off to Holme Lock where we were treated to a display at the White Water Course (rapids). It was fantastic to watch. 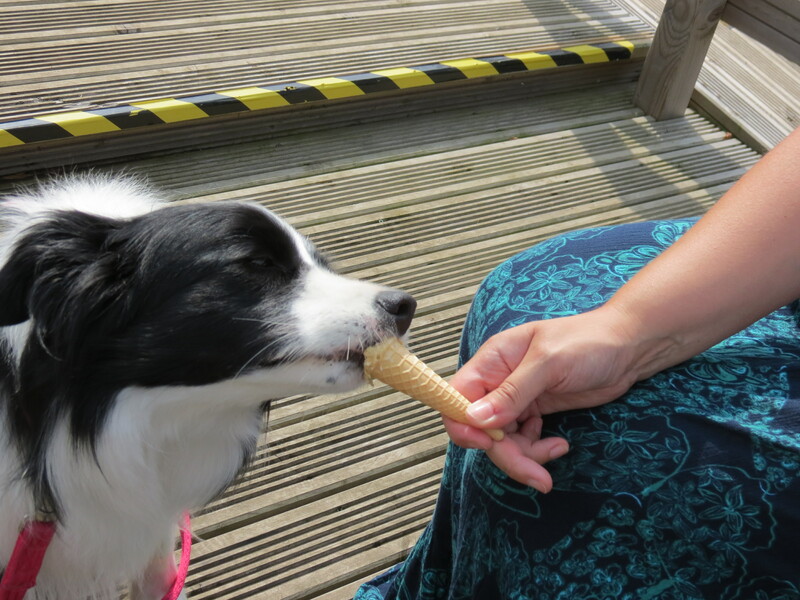 Treated Wish to an ice cream which she licked and licked until she finished it. 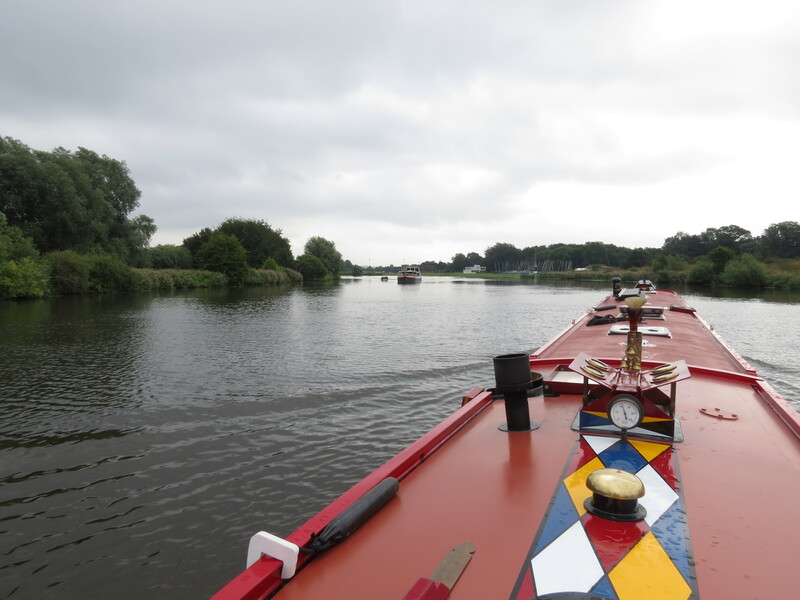 We then made our way back to Beeston where we have sat with the air conditioner on for about 4 hours. Sooooooooo nice. 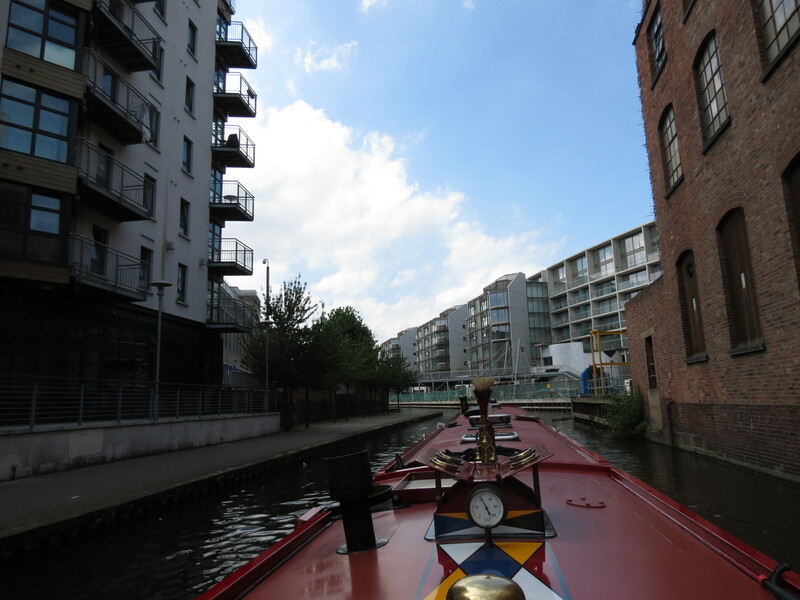 Needed it as I got slightly sunburnt ( and yes I did wear sun cream before anyone asks) and the heat was given me a prickly heat rash but thanks to a nice cool boat this afternoon it has calmed down a bit. I think we will aim to set out early tomorrow to avoid the heat although it is supposed to be slightly cooler tomorrow. We always aim to set out early but I just love my bed too much…..I can’t get up in a morning………..either that or I am just plain lazy!! Roy do not comment on that!! 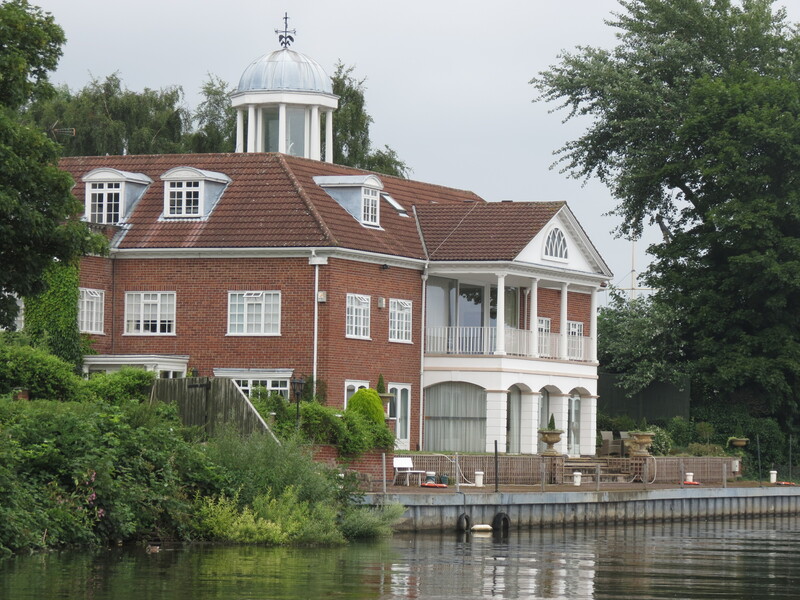 More river cruising tomorrow as we are already heading back to Mercia Marina. 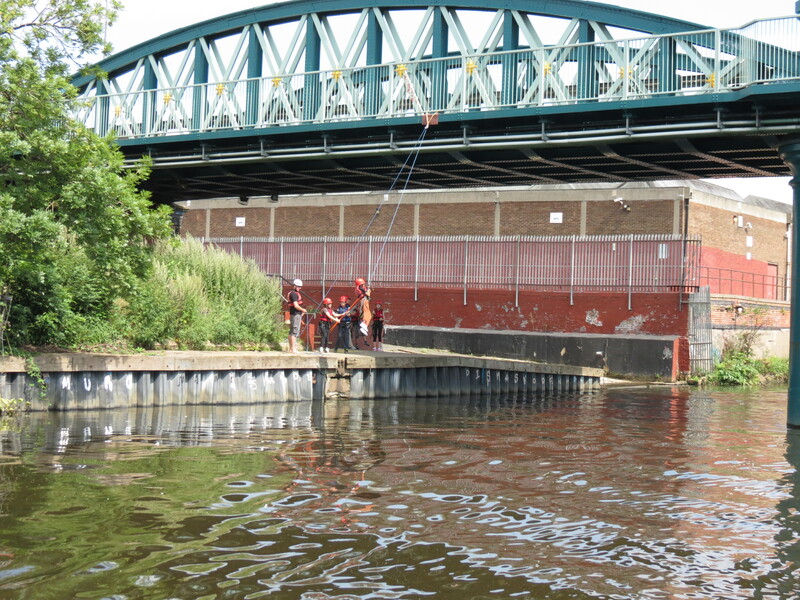 We should be back on the Trent & Mersey canal though by just after lunch. 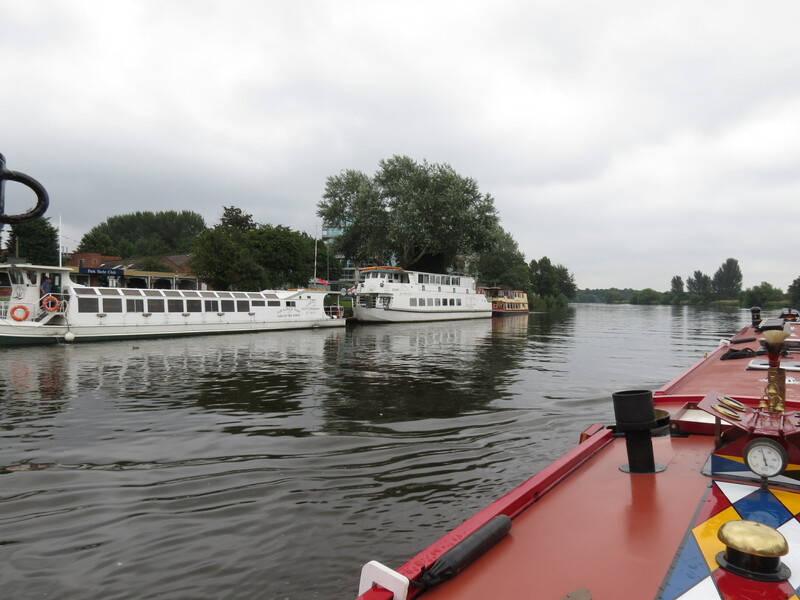 It has been really exciting cruising on the river for a few days…………it all seems very surreal! 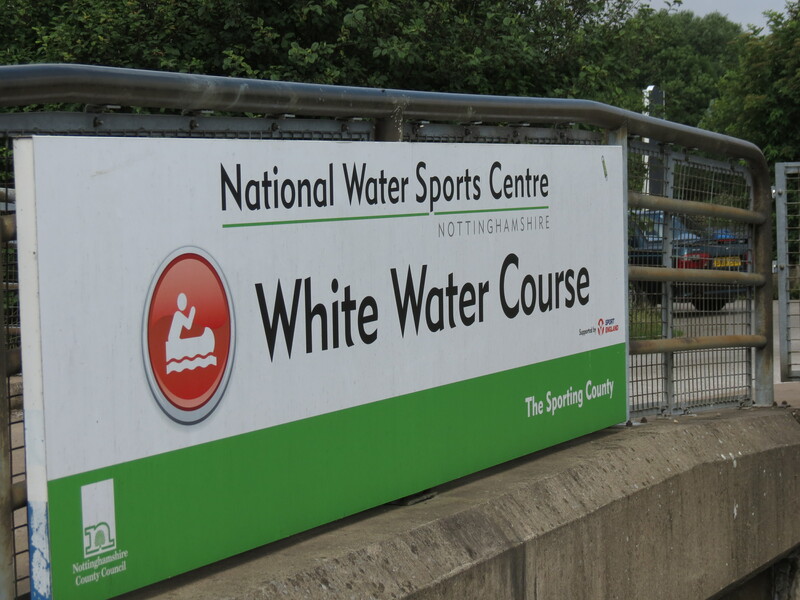 This entry was posted in Foxglove and tagged holme lock, national watersports course, nottingham, trent bridge. Bookmark the permalink. 2 Responses to Do my eyes deceive me? 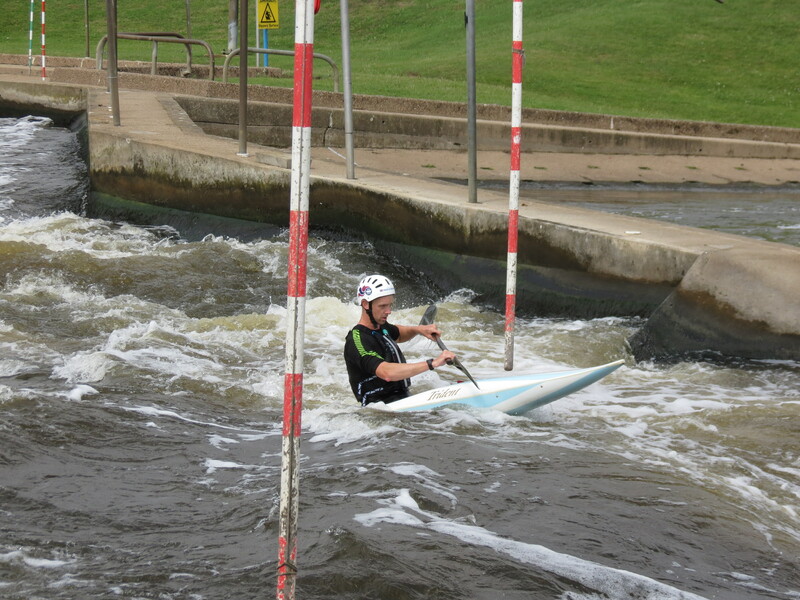 Interesting link: http://en.wikipedia.org/wiki/Stand_up_paddle_surfing – seems like a new sport!